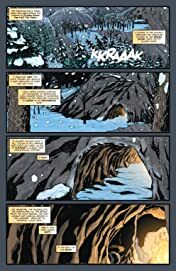 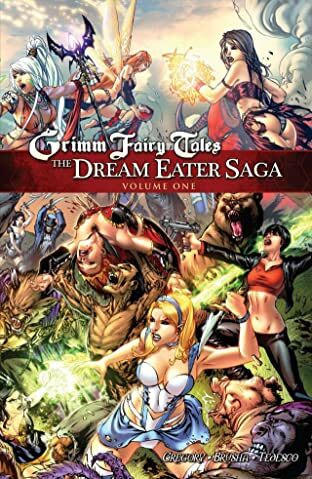 The Dream Eater continues its path of destruction tearing through the Grimm Fairy Tale universe and has now turned its attention to one of the most evil beings in all existence. Baba Yaga. 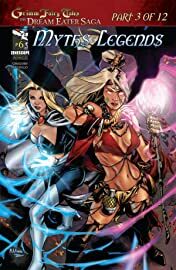 Now Baba Yaga must join forces with her archenemy, the guardian of Earth, Samantha, to put a stop to the Dream Eater once and for all...that is...if they don't kill each other first. 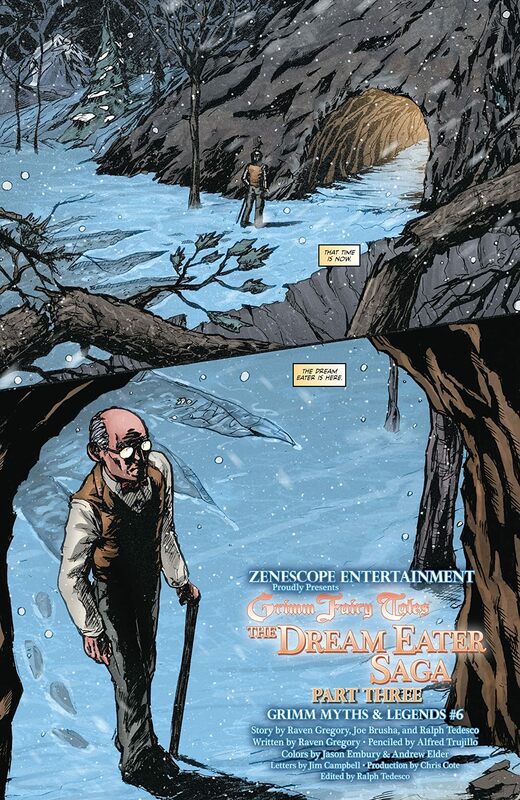 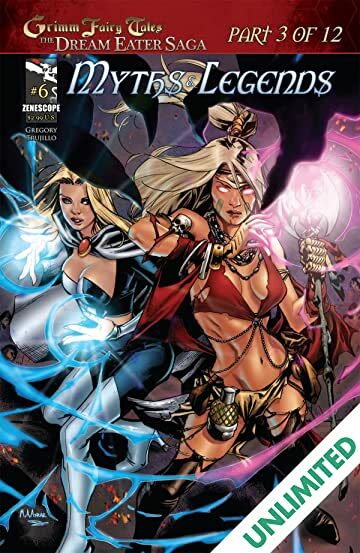 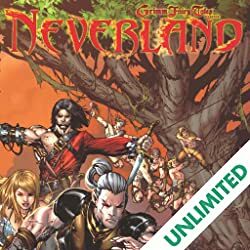 Part three of the event that changes the Grimm Fairy Tale universe forever. Don't miss this one!